We are so proud to have helped so many families achieve their dreams of parenthood. Congratulations to these new parents on their recent adoption. Congratulations to Francesa and Zoe on the addition of not one, but TWO beautiful boys! 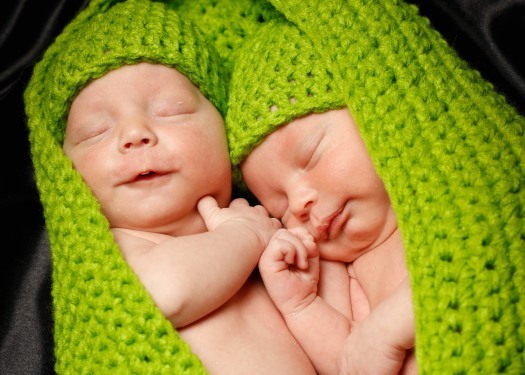 Aaron Benjamin and Jacob Lucas were born on May 31st and their mothers could not be more excited to welcome them home. The couple came to LifeLong in May of last year with hopes of growing their family. With the help of Jenee, their adoptive parent coordinator, they were able to quickly connect with the boys' birthmother. Lifelong could not be more thrilled for this wonderful family! Congratulations to Frank and Corey on the adoption of their son, Liam Robert! The couple came to Lifelong in October of 2016 hoping to expand their family. Despite an emotional setback with a potential birthmother in October of 2017, the couple remained steadfast on their journey. 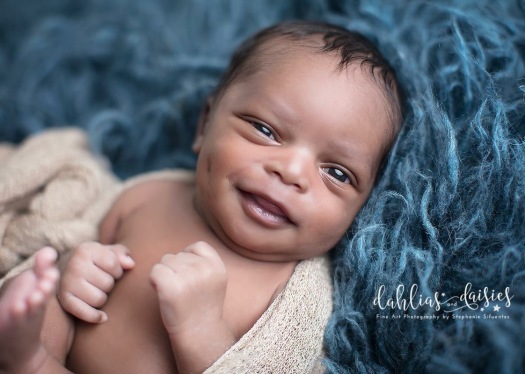 In March, their adoptive parent coordinator, Jenee, was thrilled to connect them with another expectant mother. 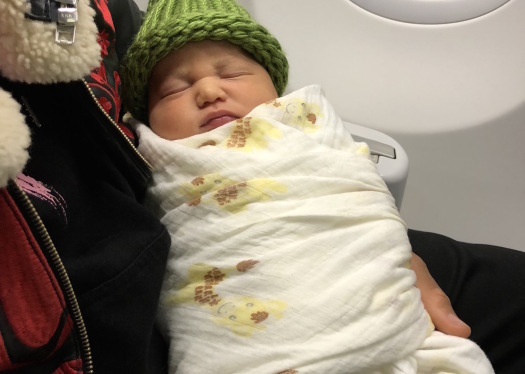 On May 27th, Frank and Corey welcomed their son! Congratulations — Lifelong is so excited to watch your family grow! 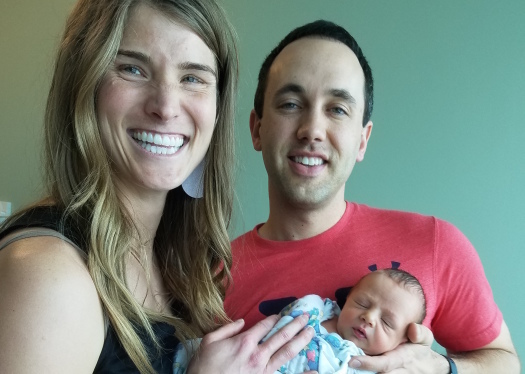 Kelly and Julie welcomed their son, Béla, into the world on April 28, 2018. Their selfless and brave birthmother made a beautiful choice to place a wonderful miracle with a great family. We are so grateful to this woman for putting herself last, and doing all that she could for her son. We admire your strength so much! In just seven months, Kelly and Julie became new mommies. Congrats! A beautifully strong expectant mother with adoption in her heart early on came to LifeLong and chose Joshua and Richard to parent her son. Both the birthmother and adoptive parents recall their first meeting as being nothing short of amazing! They did not want their time together to end. They talked more than they ate, and this amazing woman left their visit knowing she wanted nothing more than for this couple to parent her child. Josh and Richard traveled to the hospital and were blessed with being able to participate in the delivery of their son, Monroe Terrence. Congratulations Josh and Richard! Congratulations to Miles and Russell on the birth of the handsome son, Sebastian Miles! Miles and Russell were only presented two times before talking with their lovely birthmother, Ashley! After their very first phone call, everyone knew this was meant to be. Ashley was ready to take the selfless steps towards placing her baby with Miles and Russell. In February, their Adoptive Parent Coordinator, Melinda, joyously connected them with Ashley. The parents-to-be had less than three months to develop a relationship with Ashley, and she with them. However, their connection was strong, and by the time April rolled around, everyone was prepared for the birth of this sweet little boy. We are so thankful for the altruistic mother that blessed Miles and Russell with this child. We here at LifeLong could not be more thrilled with this happily ever after! 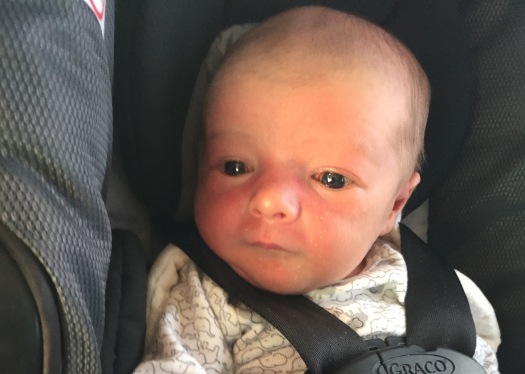 Josh and Jack had various twists and turns on their adoption journey, but their patience resulted in getting connected with an amazing birthmother! 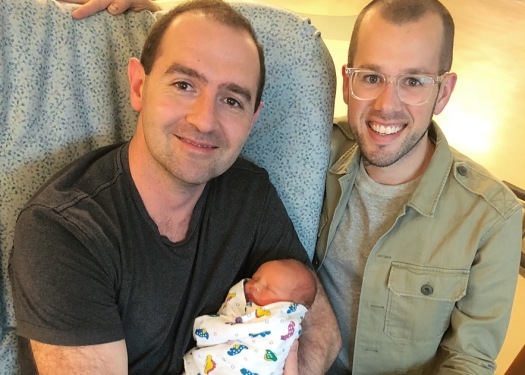 Over the course of several months, Josh and Jack were able to build a relationship with her, meet her in person, and even attend the delivery of their son Brooks. We are so thankful for the courageous act of Brooks' birthmother and the selfless love she has shown. Congratulations Josh and Jack! Congratulations Nicholas & Menelik on the birth of beautiful Baby Girl Xéla Rose. This family worked hard to portray their true selves in their profile and ultimately captured the eye of their wonderful birthmother through the love and humor they showed. They connected with her only a few short months after beginning their journey and developed an amazing relationship with this strong woman. Their journey progressed as they talked and they met face to face, solidifying their relationship and her decision on the family that was right for her baby. 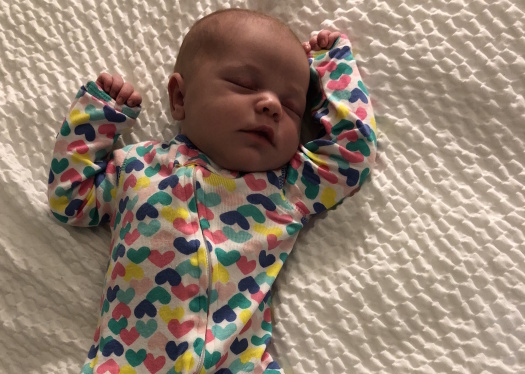 Xéla Rose was born on April 07, 2018, and we could not be happier for the growth of this wonderful family through adoption! Nicholas and Menelik adopted in only six months! Destiny and Rachel were just settling into their adoption journey after completing their home study and family profile. They were not expecting to get any news for a while. Little did they know, shortly after that, they would have baby Nikolaus Edward in their arms! 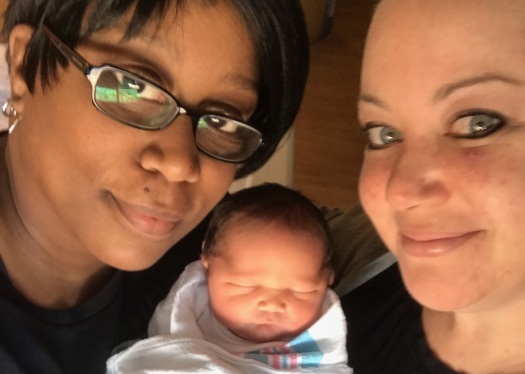 In just a quick two months, Destiny and Rachel were connected with their wonderful birthmother. They embarked on a cross-country trip to meet her and their son for the first time. Nikolaus was born on December 8, 2017. Congratulations to this new family! Though it was a LONG one, the wait is finally over for Mike and Brian! 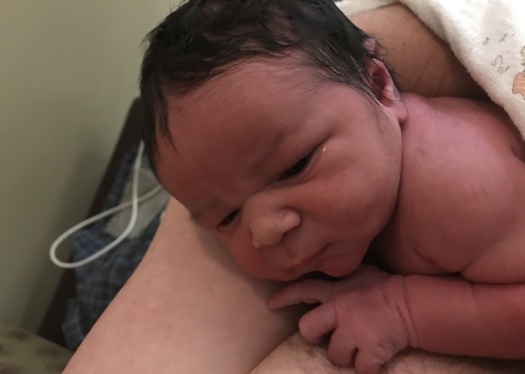 Baby boy Caleb was born on March 22, 2018, and Mike and Brian were on their way to the hospital in an instant. Their amazing birthmother gave them the most selfless gift anyone could get, though, understandably so, it was a very difficult decision for her to come to. Mike and Brian were always very patient throughout the process, and although it was emotional at times, it outweighed the wait. They are now new daddies to a beautiful baby boy! We are incredibly happy to have been a part of your journey and seeing your dreams of parenthood come true. Wishing you all the very best! Congratulations! Congratulations to Scott and Brittney! Bennett Arnold was born on March 22, 2018. Scott and Brittney were matched with their wonderful birthmother for exactly a month until their new baby boy arrived, but they had everything set and ready to go! They always remained calm and patient and trusted the process of adoption. They assured the birthmother that they were there to support her and be there for her whenever she gave them the word, and they were. They hopped in the car the second she told them he was born! The bond they formed and the caring love they showed towards her in such a short amount of time was so admirable. Congratulations again to this happy couple! Scott and Brittney adopted in eight months. In exactly nine months, Sarafina and Jenn welcomed their sweet little girl, Nova, into the world. 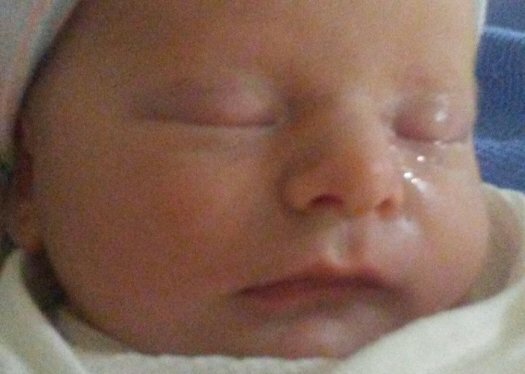 She was born on March 4, 2018, and built a forever bond with her birth parents. Sarafina and Jenn were so supportive to respect their birth parents wishes when they asked to take little Nova home with them after discharge for a few weeks. Sarafina and Jenn showed their care, love, and support towards them during that time, and we are forever grateful for the compassion they posed during their match. Nova is beyond lucky to have all of you in her life to give her endless kisses and love! Congratulations to this sweet couple! 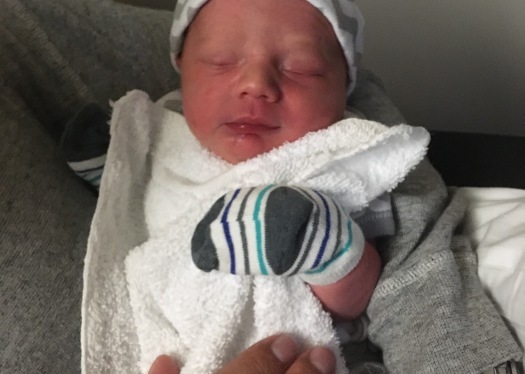 The staff at LifeLong is thrilled to announce the birth of baby boy Leith Gregor. He was born on March 2nd, 2018, and new dads, Brian and Brian, are beside themselves with joy! Leith is already loving being spoiled. Brian and Brian were connected with their amazingly sweet birthmother in a quick eight months! Congratulations to this happy family, we wish you the all the love and happiness!